A year after the Curse was broken by Belle, the Beast host a Christmas party at the palace for the villagers, all pardoned for attack the Prince. Lumiere and Cogsworth argue over who took the Christmas back, whilst Mrs. Potts claims to know the story behind Christmas on the castle. 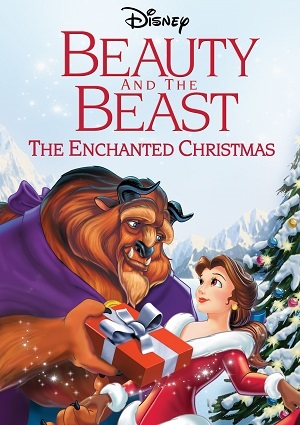 Suddenly, Belle is happy for Christmas but is surprised when the castle people expose that the Beast forbid the Christmas. However, Belle decides to throw the Holidays to the castle in a Christmas celebration, So Lumiere and Chip escorts her to the castle attic where they meet Angelique who don’t want the reintroduction of the Holidays.